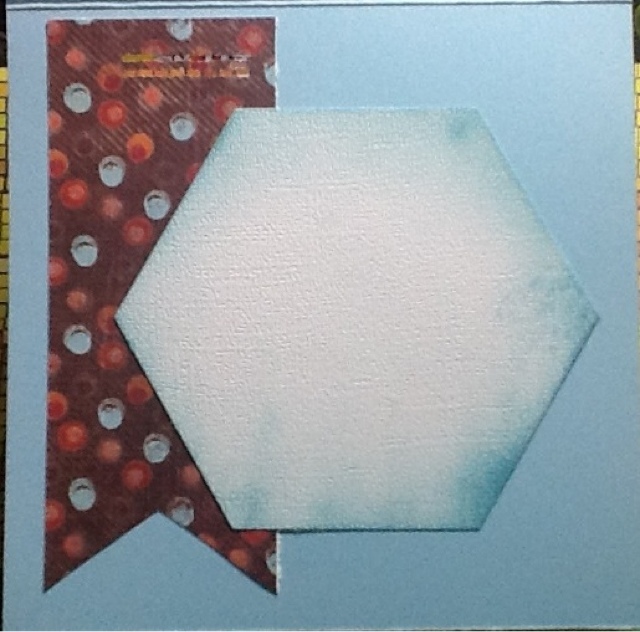 Products used are: prima flowers, mm brads, CTMH patterned paper, Jillibean stick pin, glass beads, glossy accents, copic quality coloring paper, yellow and blue Cardstock, All That Scraps bee, ek success paper punch- to make the money slot to the person getting the card. Oh! 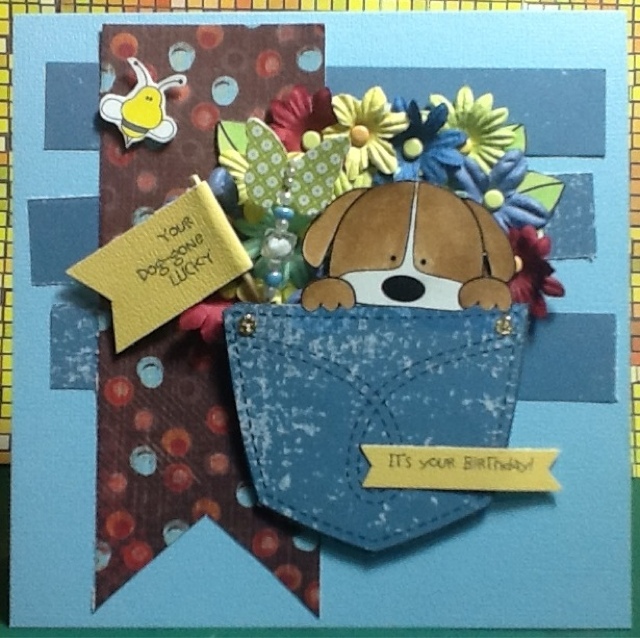 I love that you put some prima flowers behind the pup. It's a great idea! Thank you for playing along with my birthday challenge!